Halifax is a great centre for commerce and we are more than happy to provide low cost, high quality printing, for both the people and businesses of Halifax. Printing services are something we take pride in, every print job that we take on get our upmost care and attention. As a printer with decades of experience providing print products to the Halifax area we know what we’re doing and how tom get the best from your print jobs. Businesses are always in need of print and Halifax is no exception to that rule. Over the years we supplied all sorts of printing including basic business stationary like letterheads, compliment slips, and business cards. We’ve also provided an NCR printing service in a variety of sizes and formats, they’re the ideal way to create order forms, work books, job sheets or anything else where you’ll require multiple copies of the same hand written form. These are just standard items, we’ve also designed and printed a variety of unique one-off or multiple run items to fit the specific needs of the company in question. For people in Halifax we can offer print services that will really help brighten your life. We have our custom printed greetings cards, ideal for a birthday or celebration as we can add a name number, photograph. They’e are many pre-made designs on which you can change the message, age, name, photograph, and anything else you can think of, we can even provide custom wrapping paper to match. If you don’t like any of our designs we can print your artwork, though why not try using our design team? They can take you ideas and craft them into something truly unique fir you. Below you will find a list of just a few of the printed products we’ve provided to the people and businesses of Halifax over the last few years. Our range of printing or design services are much more varied that the list below, which is intended to give you an idea of the things we do. For any of these items we can print your artwork right away if you have it but you could also take advantage of our design service. We have a dedicated design team that’s had many years of experience producing great designs, resulting in even better prints, for many Halifax based businesses. We’ve had so much experience we can even help with basic content and layout, need to create a workbook? We can help. Not sure what information to include on your letterhead? We can help. With Ace Pint design services the people of Halifax get top quality designs but also our excellent customer service and dedication to quality. Design doesn’t just end at what’s on the age, we offer complete bespoke print design and construction to people in Halifax. This way we can create truly unique items that leverage all of our print experience. This can be a beautifully crafted wedding invitation that perfectly matches the theme of your wedding or it could be something slightly more industrial like and uniquely shaped products packaging. 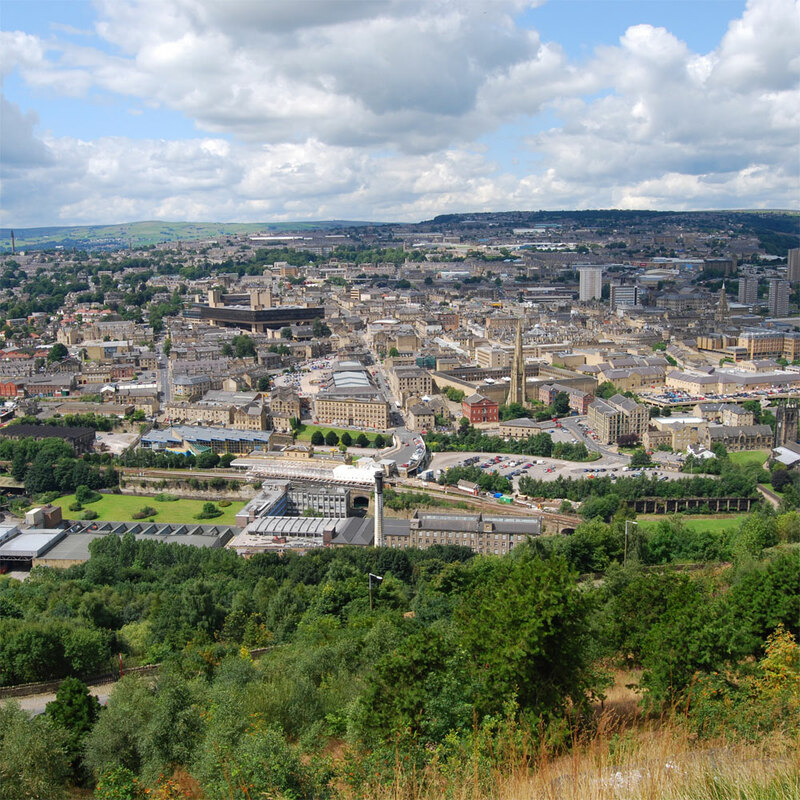 If you’re in Halifax, or anywhere else in West Yorkshire, and you need good quality printing and design at cheap prices then you need look no further than Ace Print. Use any of the contact details below to find out how we can improve your printing today.